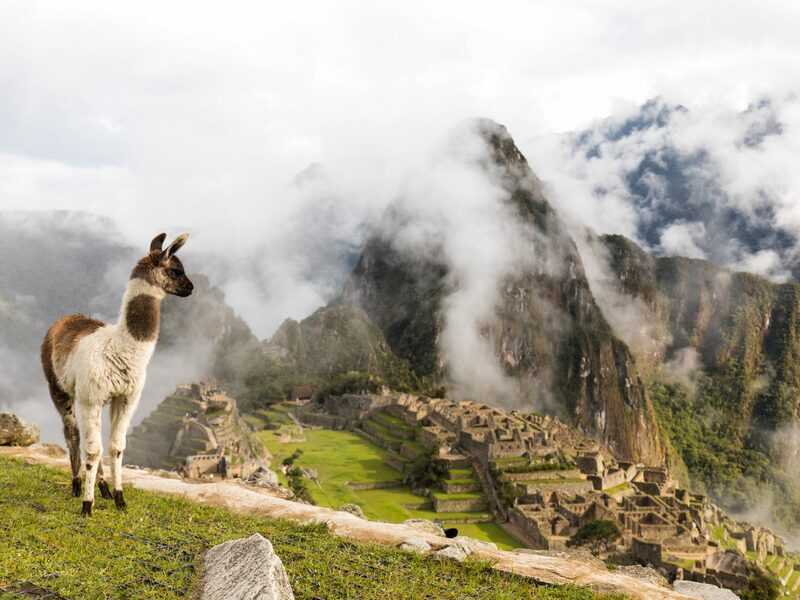 Peru is one of the most diverse places on the planet, with a rugged coastline, lush rainforests, pastoral plateaus, and the towering Andes mountains—beyond just Machu Picchu. 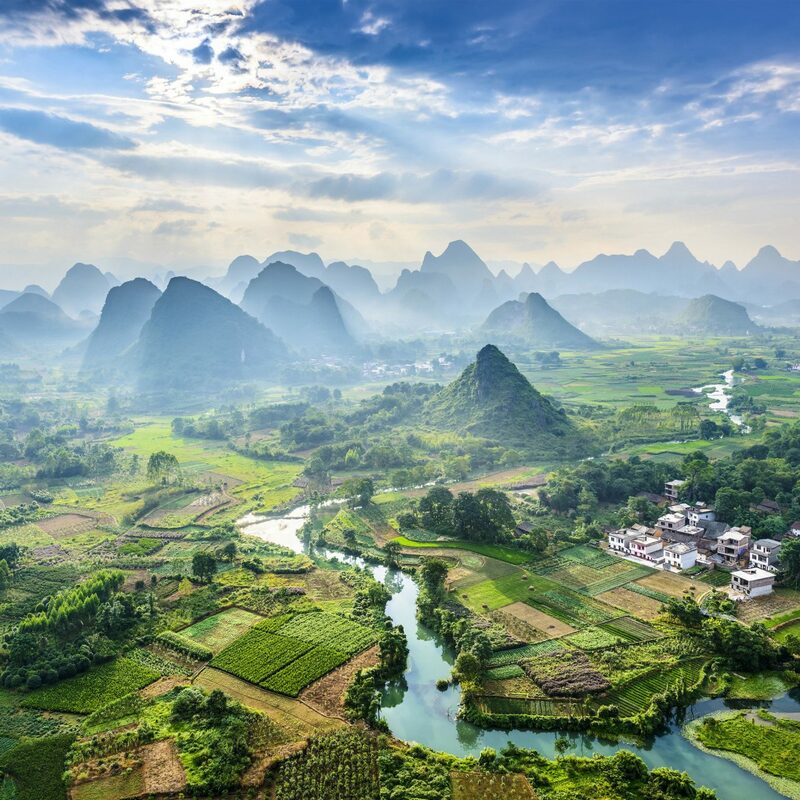 With so much land to traverse, it can be difficult to map out your perfect trip. 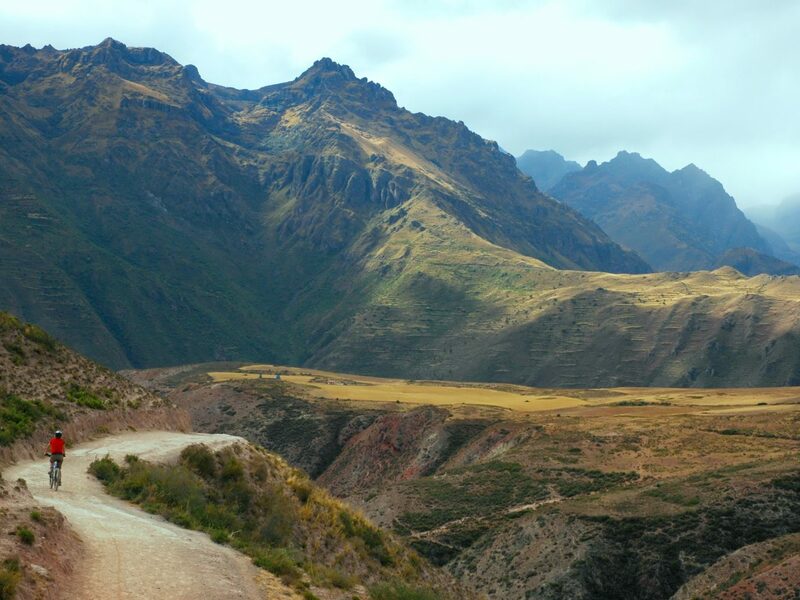 These seven epic tours of Peru will show you the absolute best of the country. 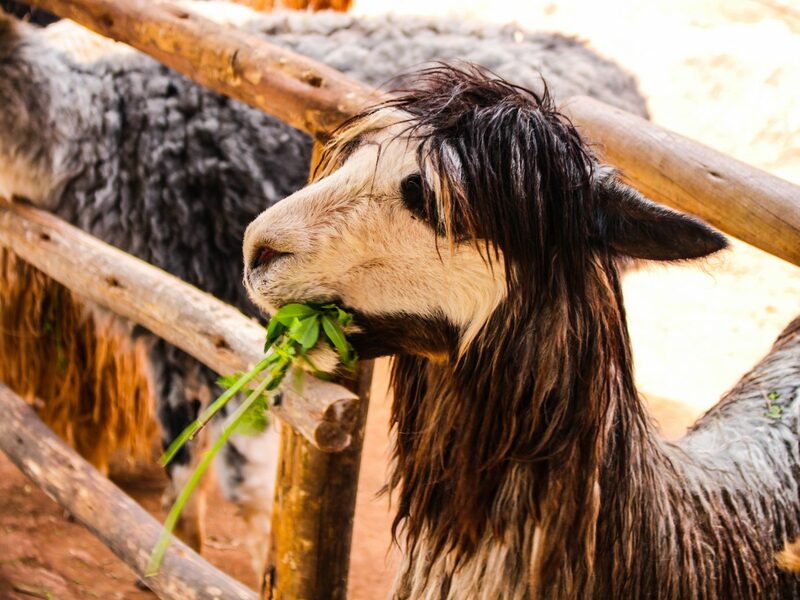 We don’t like to pick favorites, but it’s pretty hard to beat the Peaceful Peru tour with Perillo’s Learning Journeys. 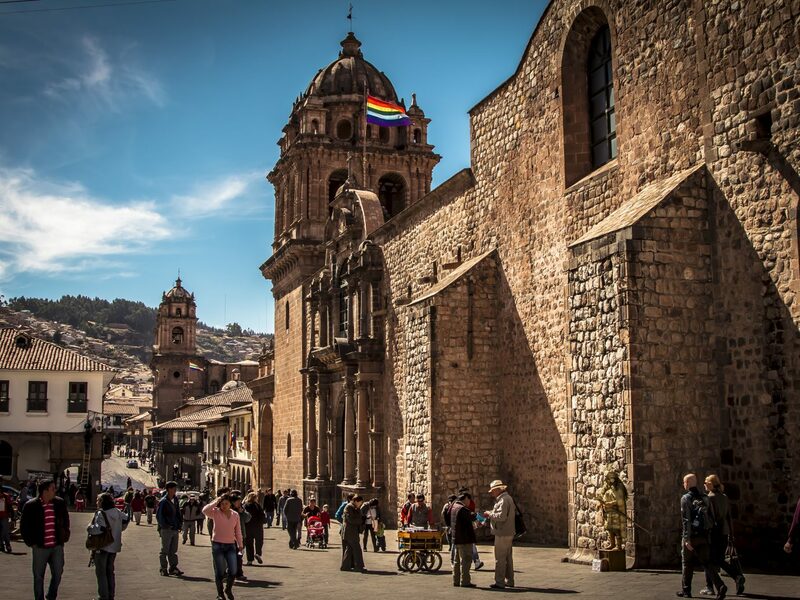 The week-long women’s only experience gives an in-depth view of the Cusco region and the Sacred Valley. 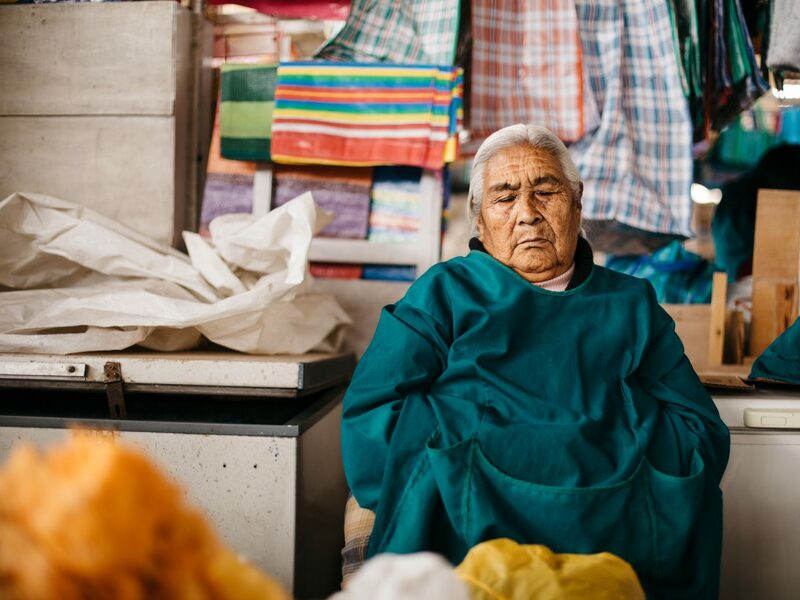 Mornings are spent in meditation, with yoga, reiki, and reflexology treatments, then the rest of the day involves exploring Inca ruins like Ollantaytambo, Machu Picchu, and Coricancha (Temple of the Sun), or visiting local communities, including a camelids farm to watch the skilled weavers make textiles or Huilloc to join a Quechua shaman in a spiritual ritual to pachamama(Mother Earth). 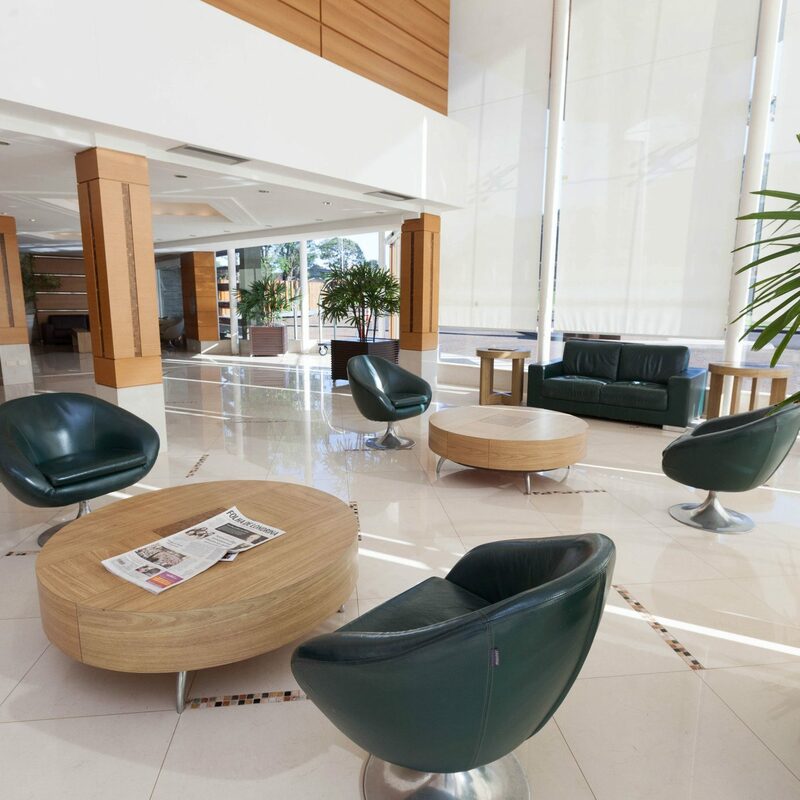 Although the itinerary is all about adventure, you’ll be traveling in style. 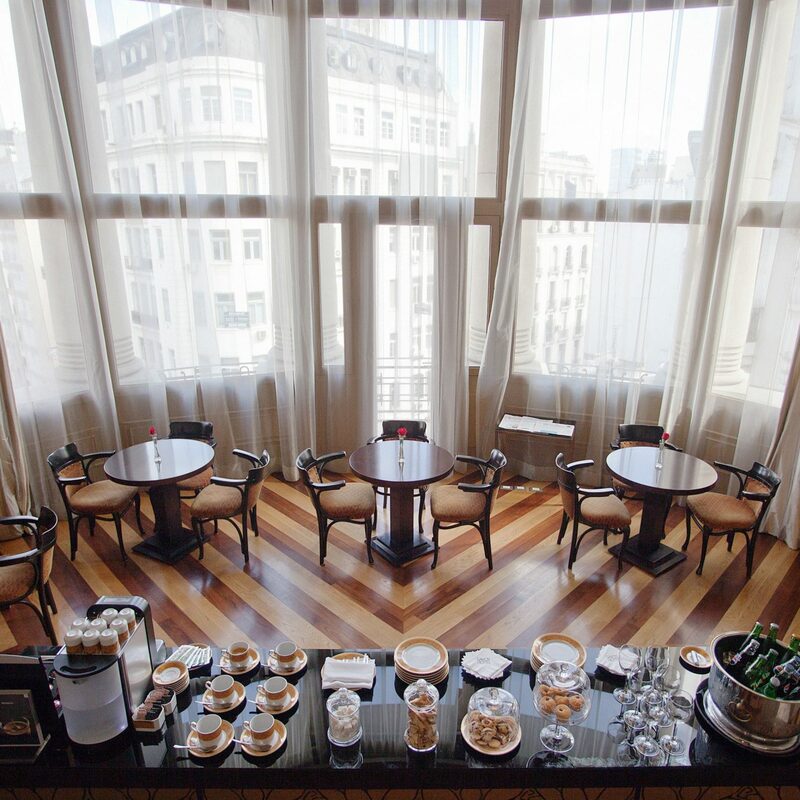 Expect multi-course meals and high-end stays, such as Belmond Hotel Monasterio or Sumaq Machu Picchu. 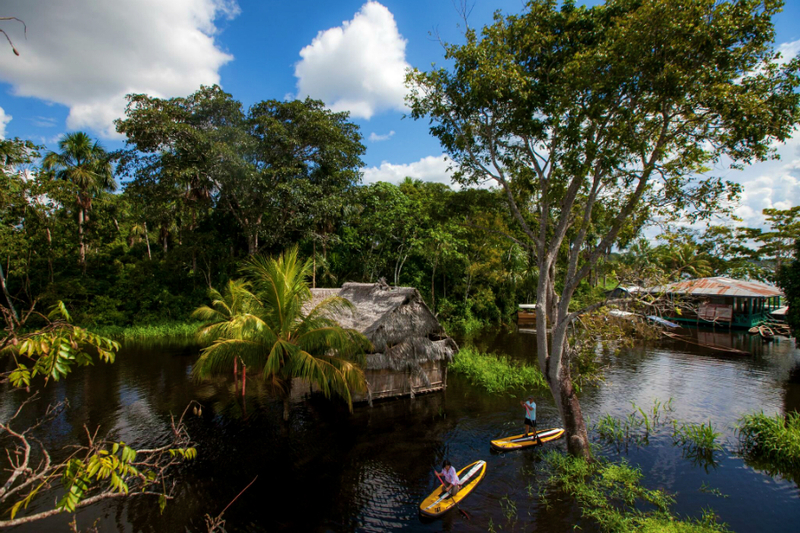 Winding 4,000 miles through South America’s tropical rainforests, the Amazon is an intrepid traveler’s dream. 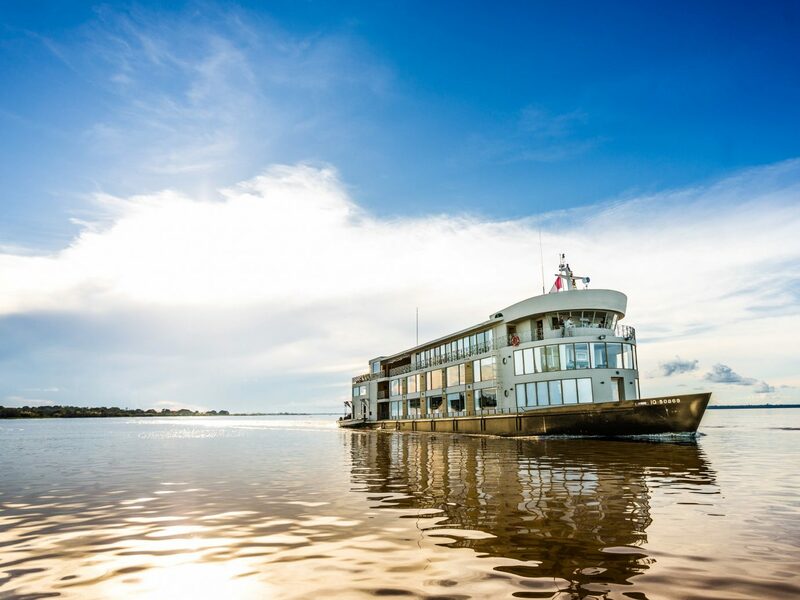 For those who prefer not to rough it, don’t fear, Delfin Amazon Cruises’ fleet of riverboats are as luxurious as it gets. 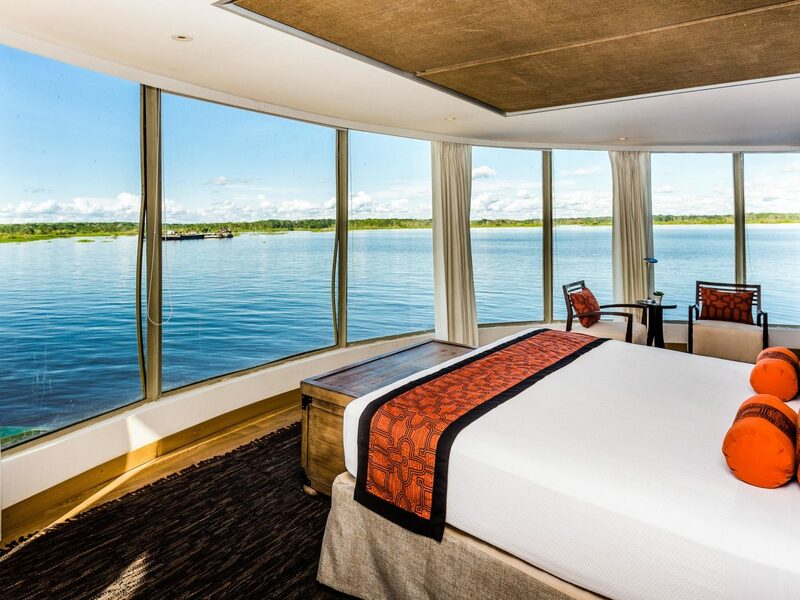 Onboard each of the three intimate vessels, guests can settle into the 22 sprawling staterooms before kicking back at the open-air sun deck, plunge pool, or Peruvian-inspired spa (opt for the volcanic stone massage or coffee body scrub). 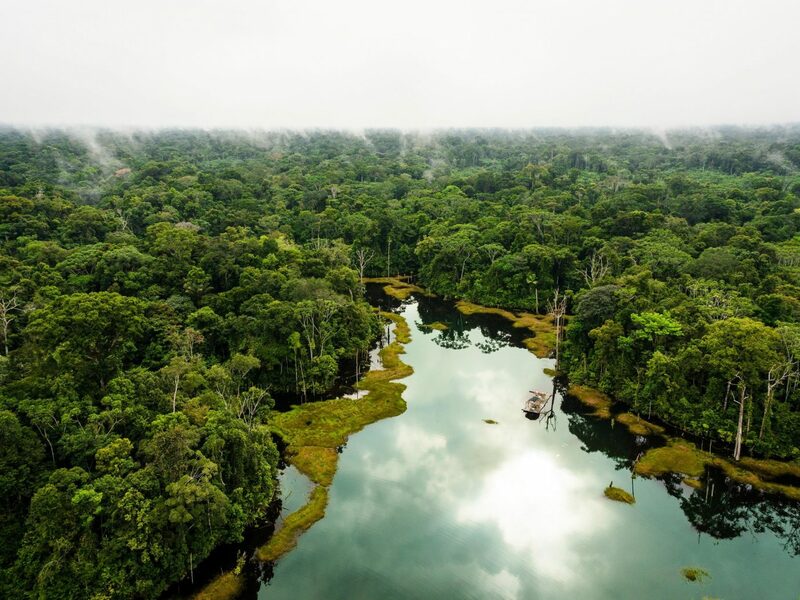 But the excursions are where Delfin really shines; there are swimming sessions with pink river dolphins and naturalist-led jungle treks through the Pacaya Samiria National Reserve, where you could stumble upon jaguars, squirrel monkeys, and sloths, among other exotic wildlife. If you’re a backpacker on a budget, consider Haku Tours for short-term trips like the two-day tour to Ica. 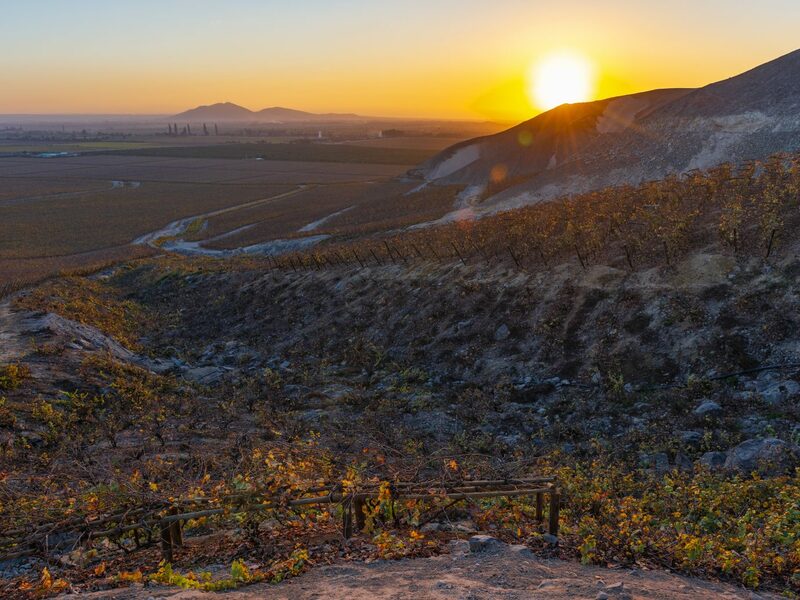 Four hours south of Lima, the city of Ica is surrounded by vast deserts and rolling vineyards that produce Peru’s famous pisco sour. 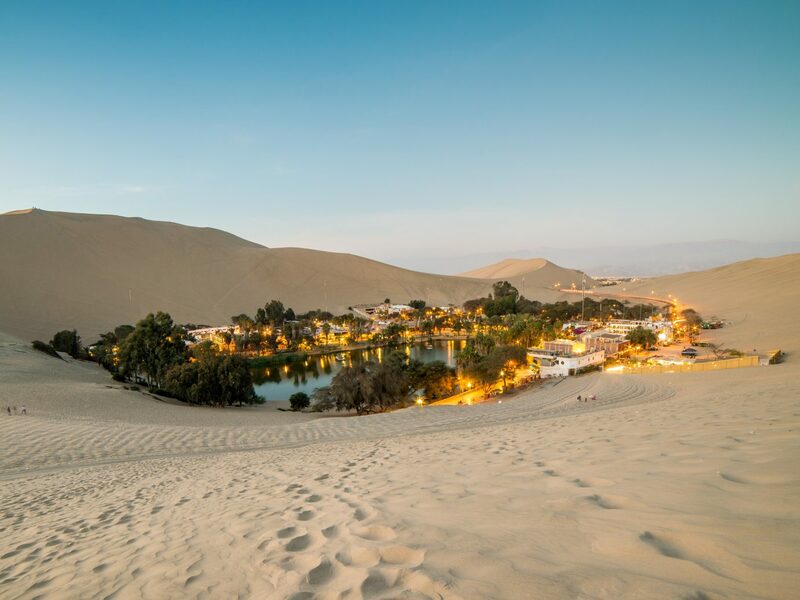 After some wine-tasting, head to Huacachina, an oasis set among cinematic sand dunes, complete with a lagoon ringed by palm trees. 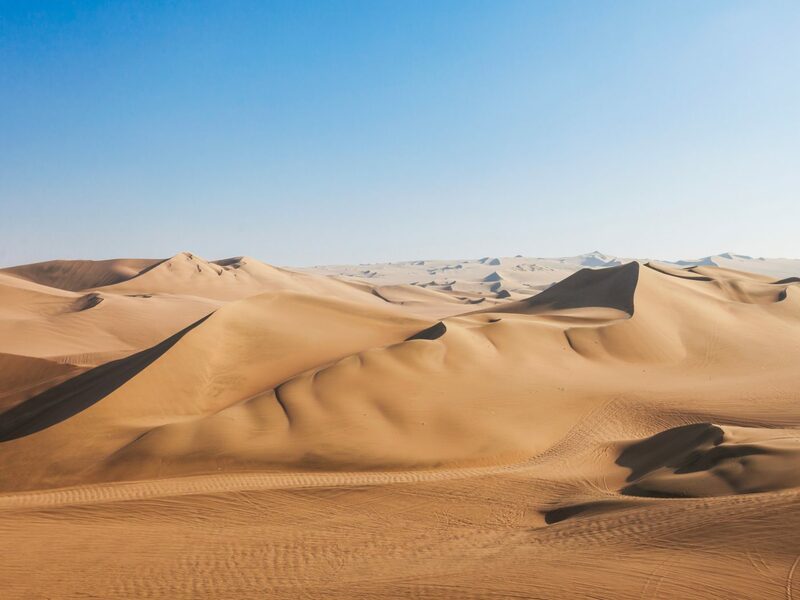 Here, you’ll ride dune buggies and sandboard down the slopes before watching the sun set over the red desert. 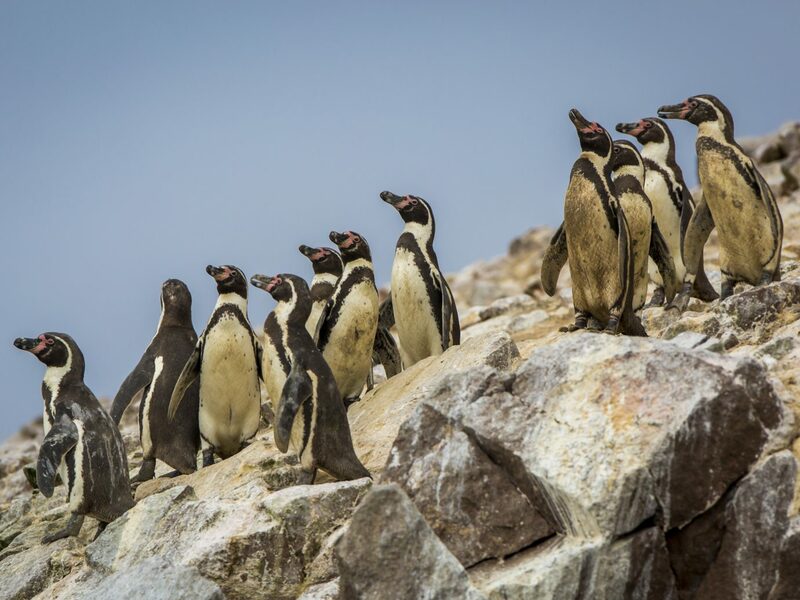 Day two brings you to the coast to get a boat tour of the Ballestas Islands to spot sea lions and Humboldt penguins. Back on land, journey through the Paracas National Reserve, an oceanfront, lunar-like landscape that is the country’s oldest marine reserve. 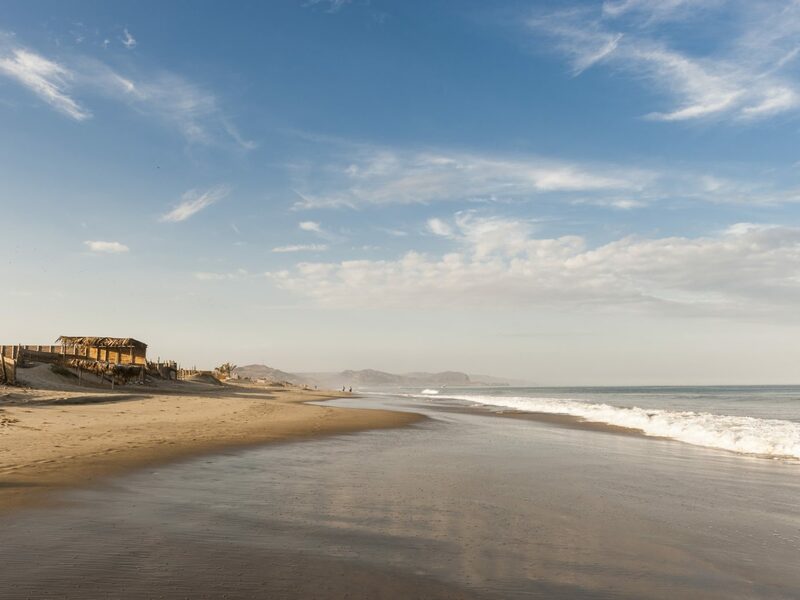 Although most people picture Peru’s mountains (ahem, Machu Picchu), the country’s coasts are some of the finest. 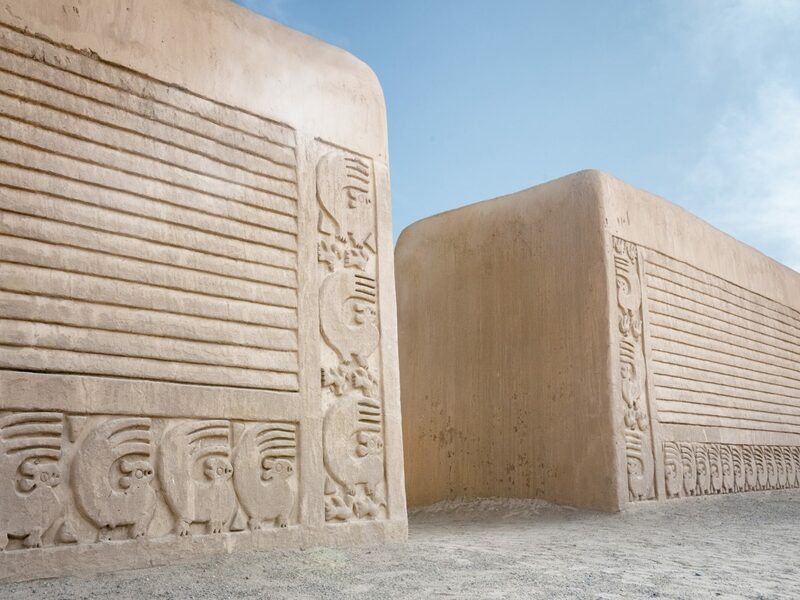 To see it all in one go, book an 11-day trip with Northern Peru Tours. 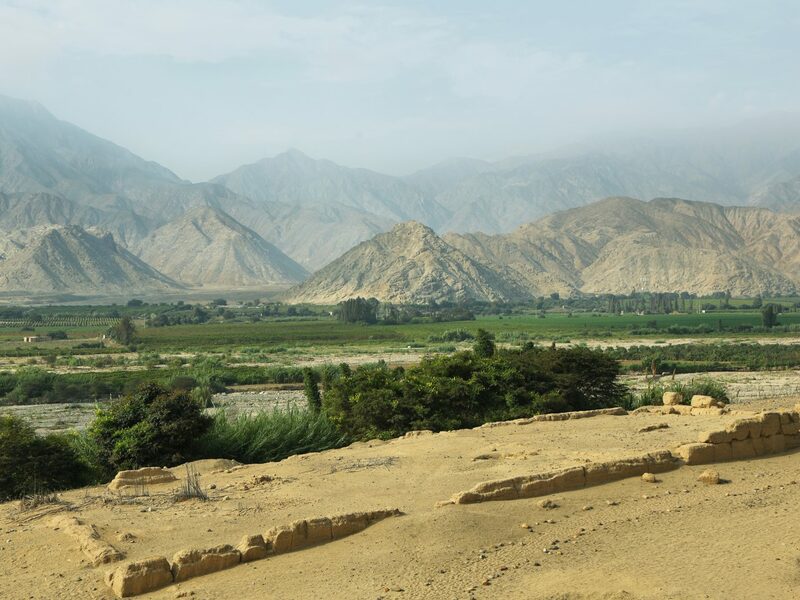 Highlights include: entering the sacred city of Caral in the Supe Valley, riding traditional pre-Columbian boats in the Huanchaco fishing village, exploring the colonial sites in Trujillo, and visiting ancient adobe pyramids, temples, and citadels, some dating as far back as 2000 B.C. Once the history buffs get their fill, the remaining few days of the week will be spent in nature. 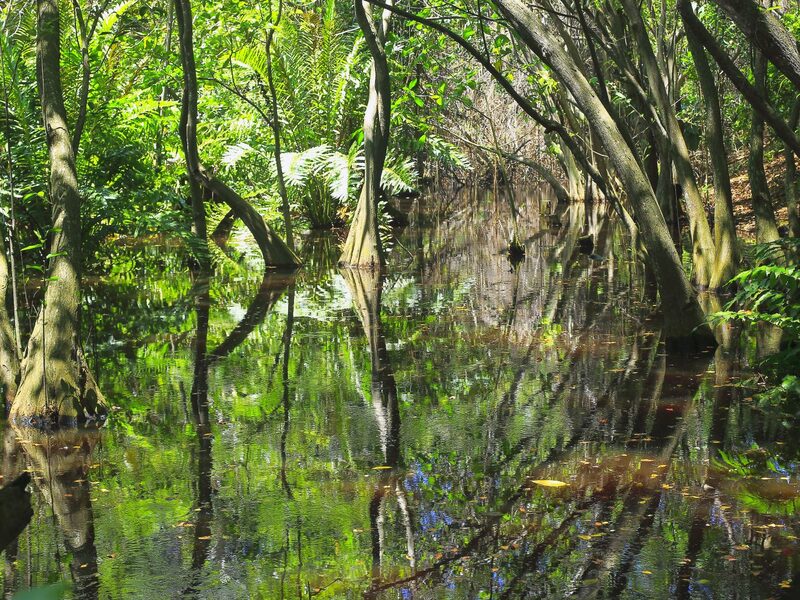 At Tumbes Mangroves National Sanctuary, you’ll see pink flamingos, colorful fish, and crocodiles; in Amotape National Park, hike through the tropical rainforest and look out for jaguars, monkeys, and iguanas; and in the seaside town of Mancora, you can lounge by the beach and watch for humpback whales, bottlenose dolphins, and sea turtles. Sure, France gets all the love from foodies. 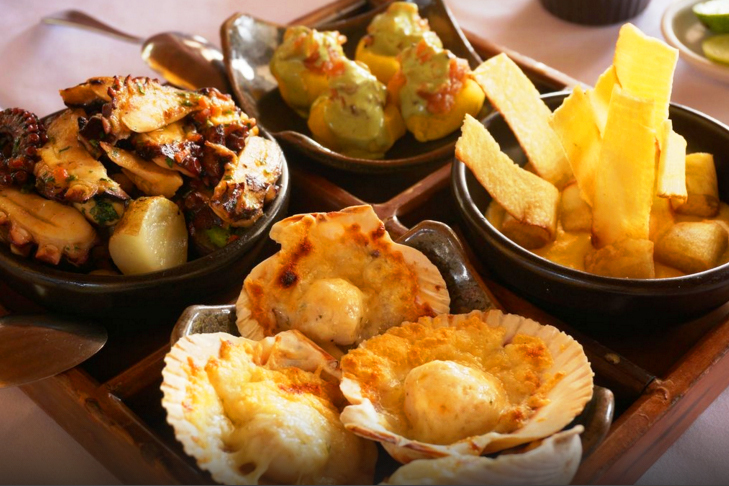 But Peru—and especially Lima—has really taken hold of the South American culinary scene. The city itself has a lineup of rising star chefs as well as three of the World’s 50 Best Restaurants. 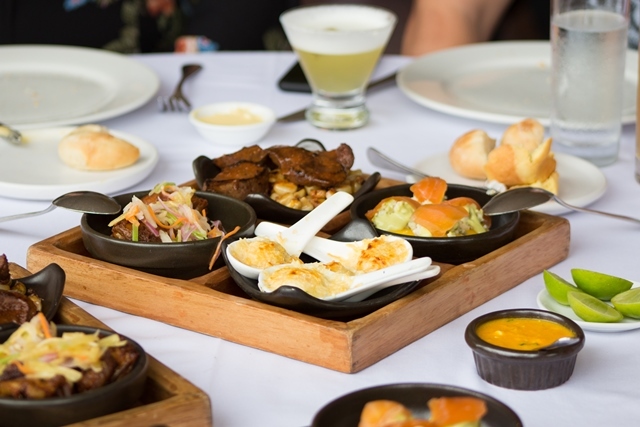 Experience it for yourself on Lima Gourmet Company’s five-hour tour through the trendy Miraflores, Barranco, and San Isidro districts. 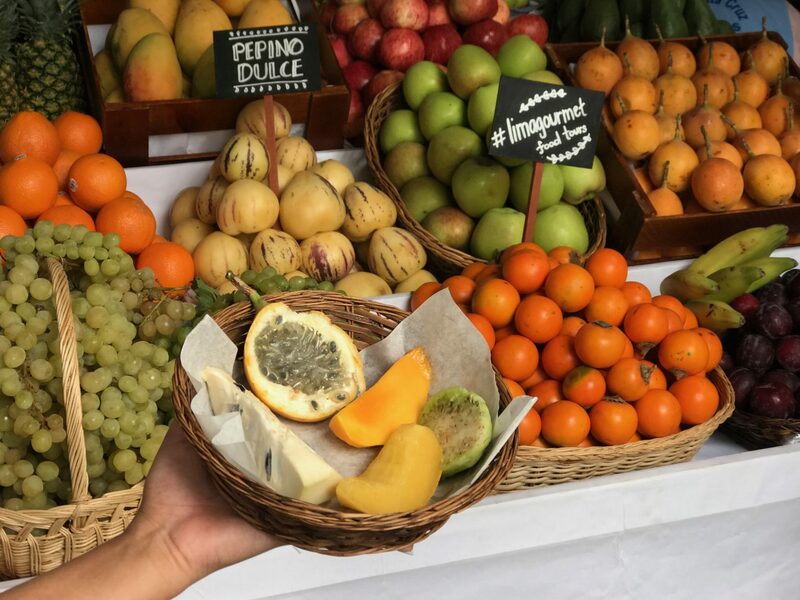 Taste more than 20 Peruvian flavors, check out an organic coffee roasterie, attend a hands-on cocktail and ceviche class, explore fruit markets, sip pisco, and have lunch at an award-winning restaurant. 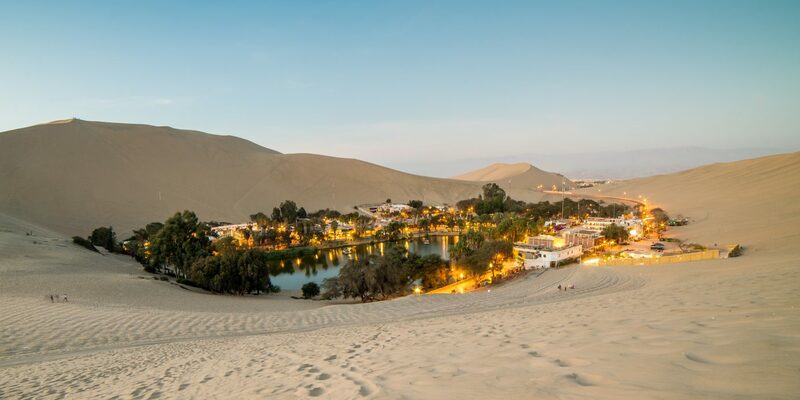 For a special night, the evening tour offers a beachfront cocktail demo at sunset, a secret jungle cooking lesson with gourmet Amazonian dishes, and a romantic dinner under the stars at the pre-Incan ruins of Huaca Pucllana. 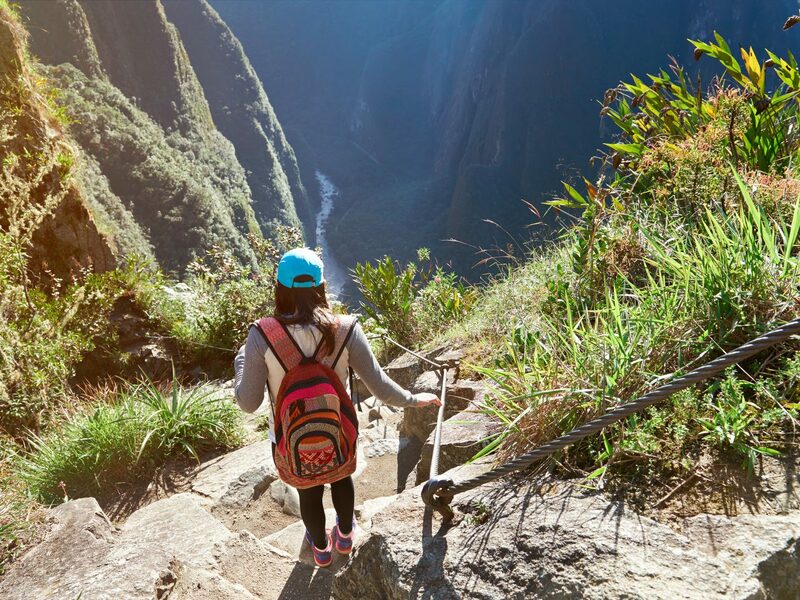 There are numerous groups that organize guided hikes along the Inca Trail to Machu Picchu, so it can be challenging to choose which one fits for you. 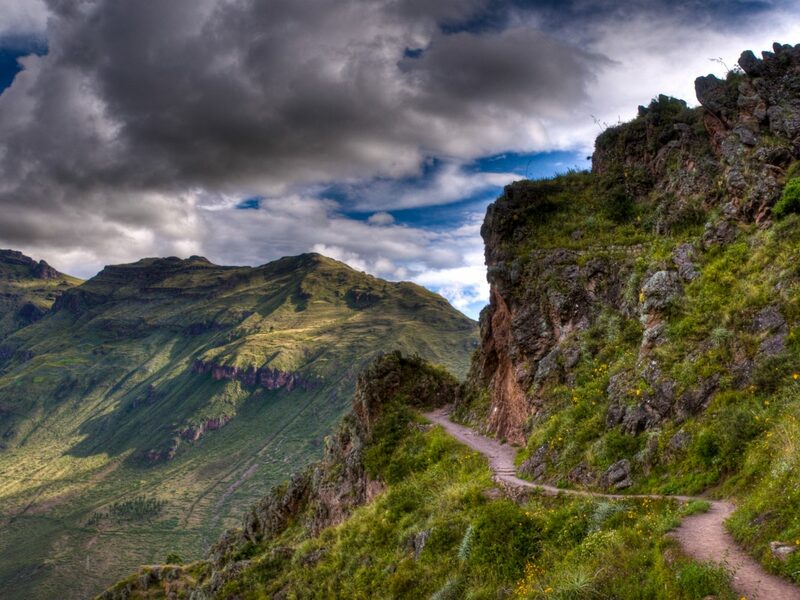 But Peru Treks is the obvious answer. 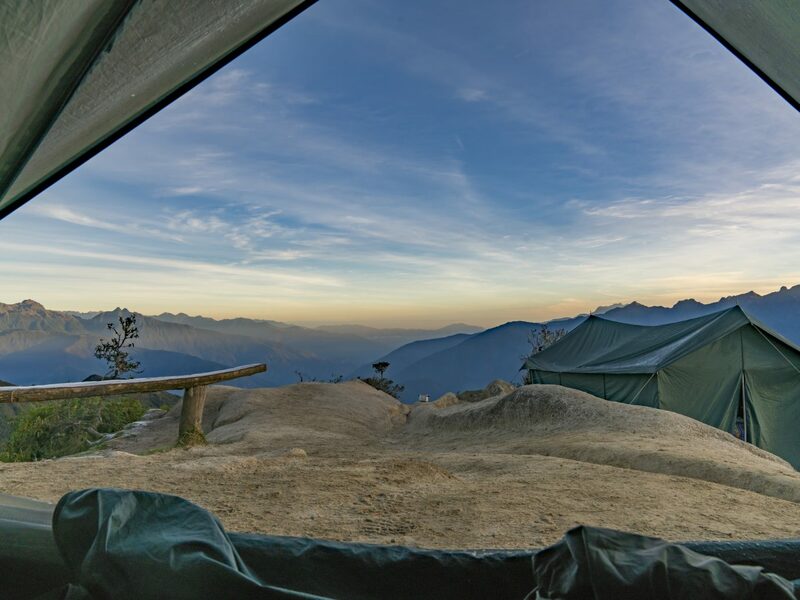 The outfitter has specialized in the four-day journey for the past 16 years—hiring 20 bilingual guides and 250 porters from six mountain villages near Cusco. Expert cooks will also be there every step of the way to whip up decadent meals using seasonal, locally-sourced ingredients. The best part: the company donates a huge chunk of the proceeds to schools and villages as a way to give back to the community. 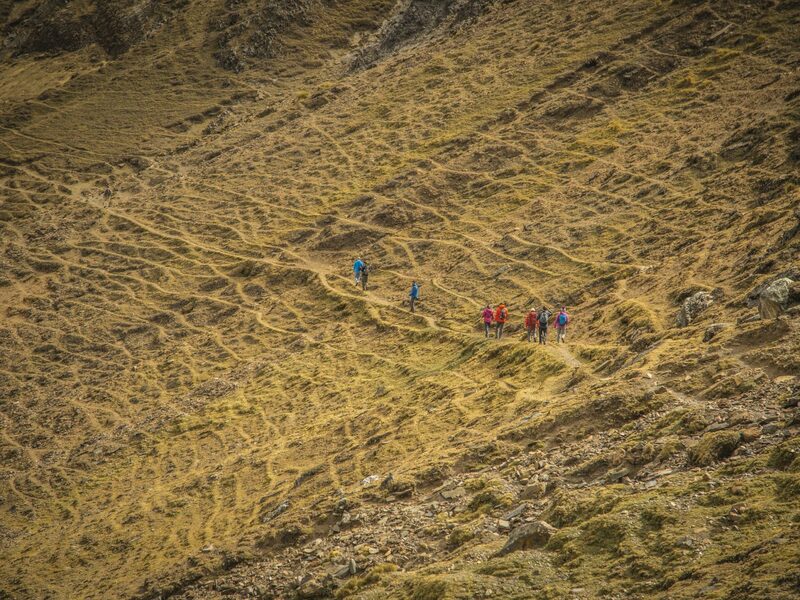 Fitness junkies should look to Explorandes, which has planned adrenaline-inducing journeys since it was founded in 1975. 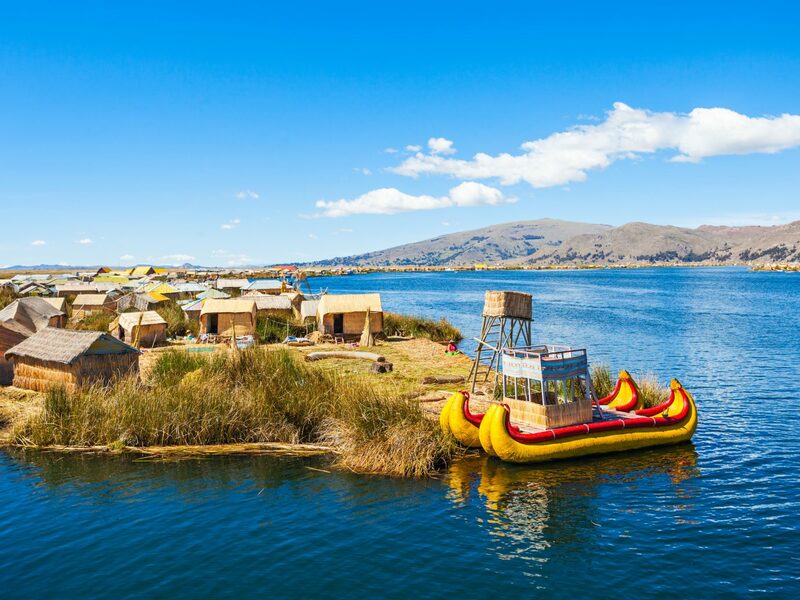 The Lake Titicaca kayak and bike tour is a popular retreat as it allows guests to sea-kayak around the peninsula and bed down in a lakeside island lodge overlooking the Cordillera Real mountain range. 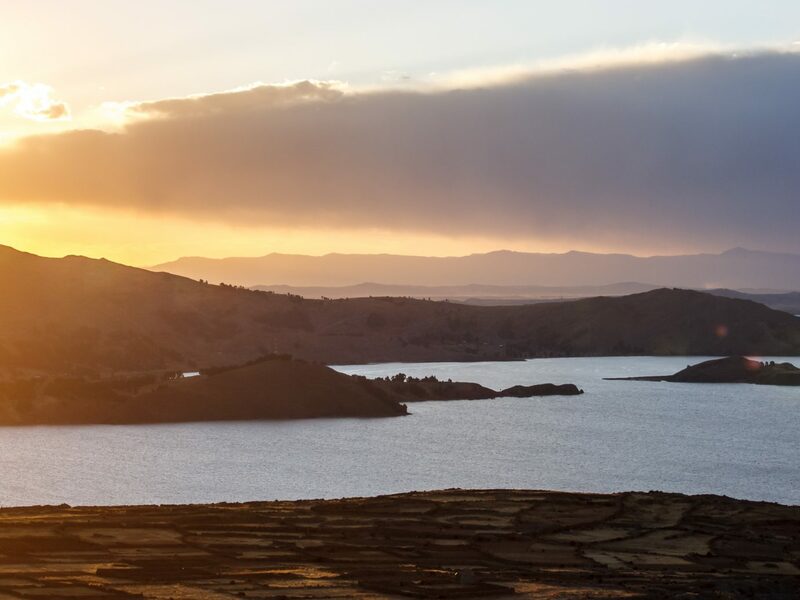 The second half of the five-day excursion is spent on two wheels as you mountain bike through charming colonial towns, sprawling alpaca farms, and lush lagoons in the Altiplano region. Finally, you’ll reach the sandstone Tinajani Canyon and a forest of towering puya raimondiiplants. The trip concludes at the archaeological site of Racchi.